Located inside of Ria Formosa (a nature reserve), with a magnificent view of the Atlantic Ocean & Tavira Island, Hotel Vila Gale Albacora is an excellent option for your stay in Tavira. 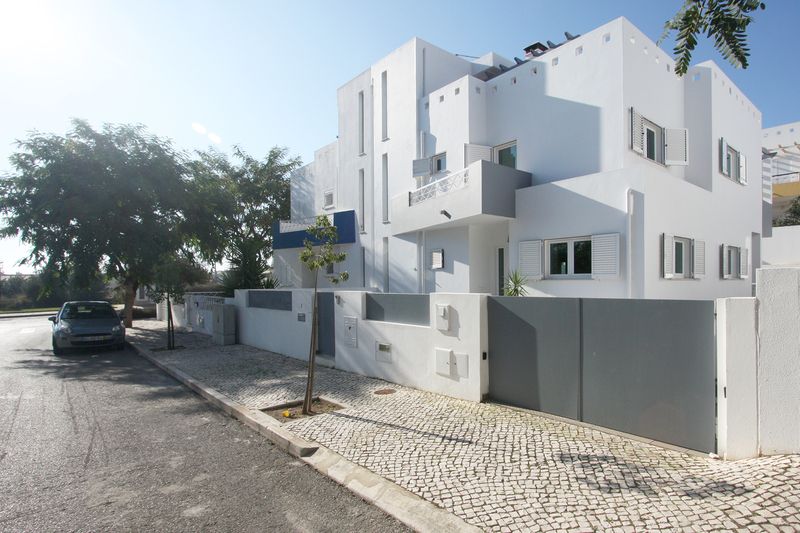 Sunline Transfers provides private transfers on daily basis to Vila Gale Albacora. All transfers are private, direct between Vila Gale Albacora and Faro Airport with no other people on board or extra stops. One of our top picks in Tavira. This property is 3 minutes walk from the beach. 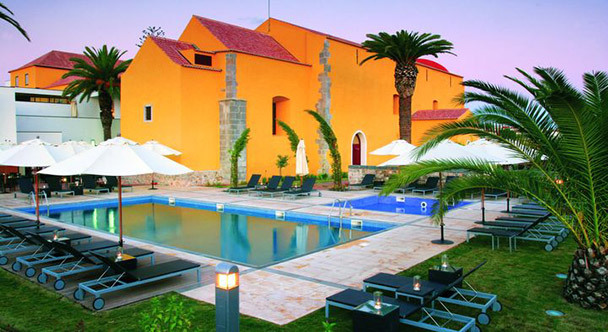 Vila Galé Albacora is a 4-star resort, set in the middle of Ria Formosa Natural Park. 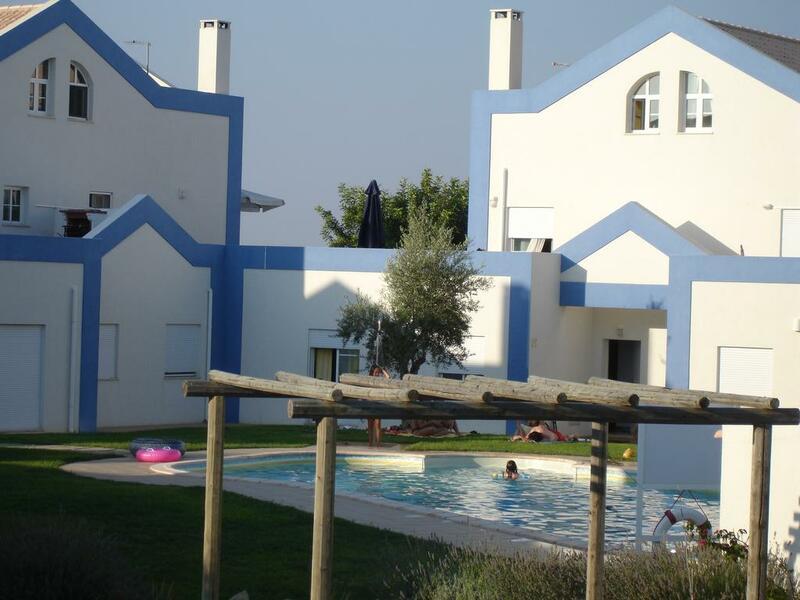 It is close to the Island of Tavira and a 15-minute drive from Faro Airport. All rooms and suites are comfortably furnished. Each guest room has its own furnished patio area, which is close to the resort’s gardens. 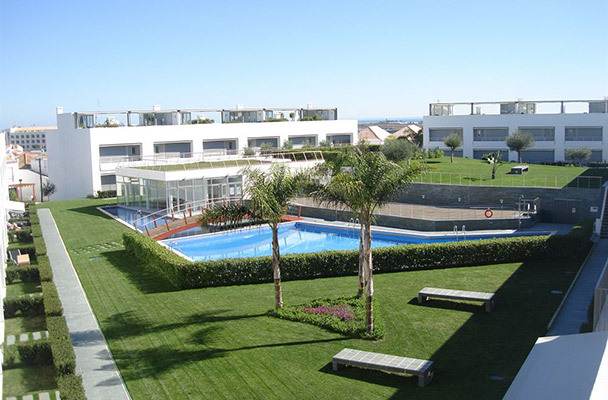 Facilities include a heated indoor pool, a large outdoor pool, a spa and wellness centre, and a children’s playground. Guests can make use of the hotel’s bus transfers into town and explore its attractions. For meals, guests can chose from buffet and à la carte dining options. The resort’s Restaurant Salinas and Restaurant Inevitável serve Portuguese cuisine. Guests also enjoy a selection of Alentejo wines and cocktails. Vila Galé Albacora is close to many historic buildings and long beaches. Guests can discover the nearby village of Luz de Tavira that has been a place of pilgrimage for many centuries. 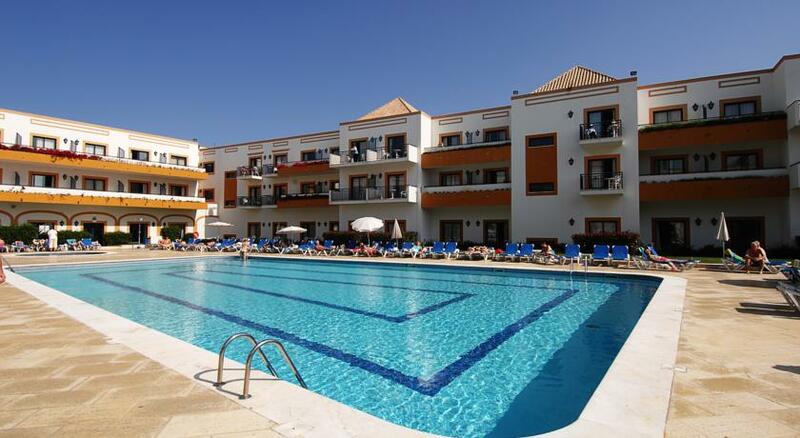 Sunline Transfers Faro Airport Transfers to Vila Gale Albacora rated 4.9 out of 5 based on 109 customer reviews on	Tripadvisor. 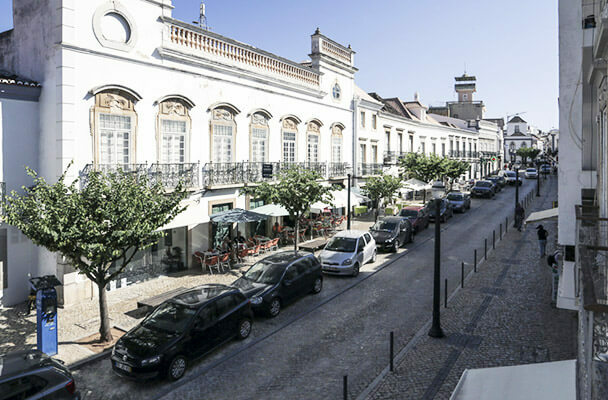 Vila Gale Albacora is located in Tavira at 40 km from Faro Airport, it will take around 45min to travel between Faro Airport and Vila Gale Albacora. Sunline Transfers were extremely professional, with great communication and prompt responses. The driver was awaiting our arrival and was very friendly and helpful. On the day of our departure, he arrived early at Vila Gale Albacora to collect us and again was very helpful, as we were travelling with two children. I soul highly recommend Sunline transfers.. I had the pleasure of using Sunline Transfers during a recent trip to Tavira. The chat box on their website was extremely helpful however and the whole thing was arranged in a couple of minutes. This company is a pleasure to do business with and fairly priced. I would recommend to anybody going to Vila Gale Albacora and hope to use them next time I'm in the area..
We have a fleet of new, clean and comfortable vehicles, the perfect choice for a smooth journey to Vila Gale Albacora.